We believe you should have a good idea of what it takes to do a DIY move before moving out of state. For this reason, we’ll give you an idea of what it takes to rent a truck. Then judge for yourself whether renting a truck for a DIY move is the right move for you. First, its always a good idea to ask for recommendations from your circle. Find out who had a great experience and start there. Next, get at least three quotes from different truck rental companies. 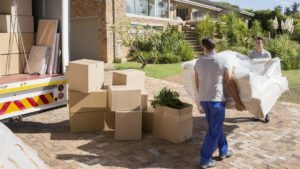 Inform them that you are moving out of state and need moving tools such as a dolly and moving blankets. See how much of a price difference there is to move mid-week and get the quote in writing. Driving a rental truck is far from easy. It can be disorienting. These large trucks don’t handle like your cross-over vehicle. 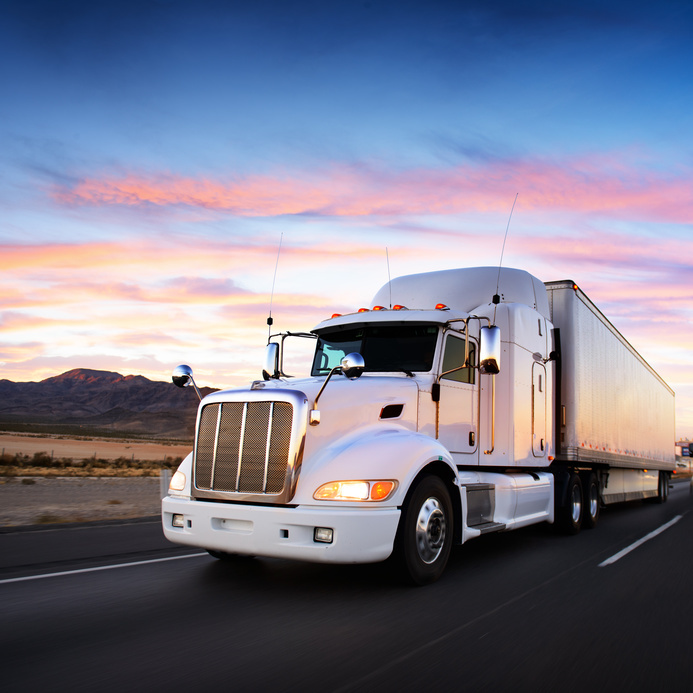 Here are some best practices for driving the rental truck as you move out of state. It is important to schedule extra time along your route. When you give yourself plenty of time to drive across state lines, you will reduce your anxiety dramatically. This means if you make a wrong turn, it won’t interfere with your schedule too much. Also, budget time for frequent gas breaks. Rental trucks eat up a lot of gas when you are moving out of state. Nowadays, you will probably use GPS to get to your destination, but it helps to have an old-fashioned map just in case. There are such things as technology dead zones and you’ll want another way to get to your destination. Your truck rental company should have checked that all parts are in working order before handing you the keys. However, for peace of mind, check the tires, mirrors, signal lights, etc before you pull off. A rental truck needs extra distance from the vehicle ahead. Breaking and turning in a rental truck is also more challenging. Perform these tasks at an extra slow speed, especially when driving in inclement weather. Pro-Tip: Always have emergency equipment for tire repair and battery jumper cables as well. If renting a truck now sounds like a bit too much work when moving out of state, call us instead. At Move it Cube it, we offer the best of both worlds. We have the flexibility of a DIY move in that you can save time and money by self-packing and loading. After you have packed the cubes on your own time, lock up your cubes and keep your key. Our moving professionals will pick up your securely locked cubes and deliver them to your destination. Then the DIY process begins again for you. 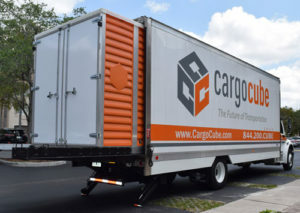 Unload your items and we will pick up the empty cube in 24 hours for your convenience. Simple as that. Enjoy the benefits of not having to drive a truck when moving out of state. Plus, enjoy the value and savings of the DIY self-loading option with Move it Cube it.